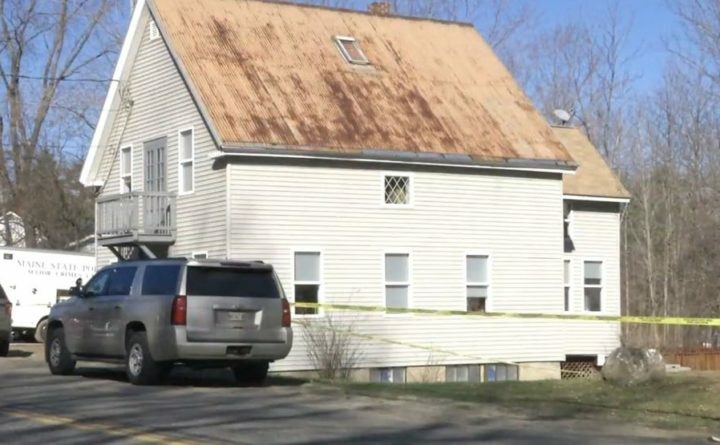 Three teenagers are in police custody in connection with the death of a Litchfield woman. Police say 47-year-old Kimberly Mironovas’s body was found around 2 a.m. Sunday inside her home on Hallowell Road in Litchfield. Police spent most of the day Sunday investigating. The Maine State Police and the Kennebec County Sheriff’s Office are investigating the circumstances of Mironovas’s death. Police have not released many details, but they have ruled it a homicide and say three male teenagers have been taken into custody in connection with the death. Police have not yet released any details on the three arrested or confirmed whether there was any connection between them and the victim.